« DO-IT-YOURSELF — PISSARRO EXHIBITION — THIS WEEKEND IN NEW YORK!! 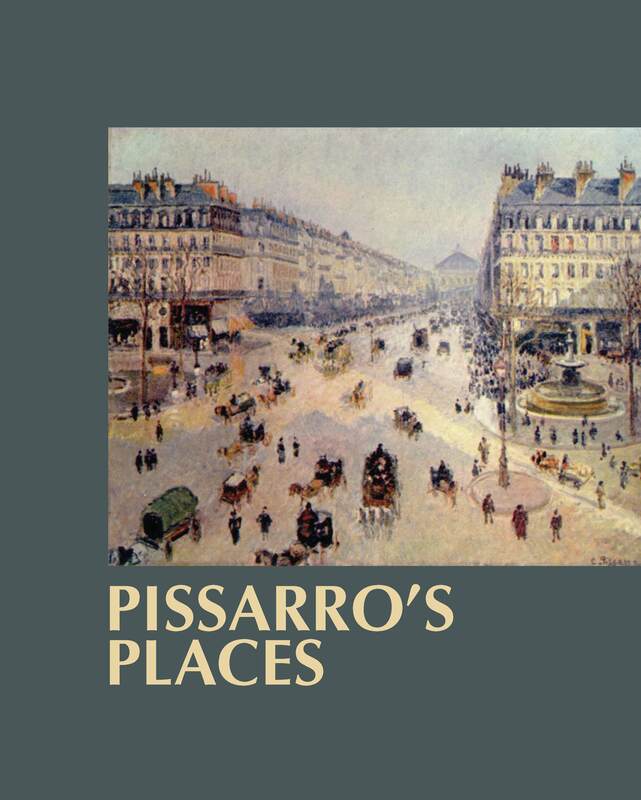 PISSARRO’S PLACES will be the center of attention when I give my slide-lecture at the EXCELLENCE Bookstore in Barcelona, Spain on 11 November at 11:30 in the morning. This prominent bookstore is partnering with the Barcelona Women’s Network to sponsor the program. They will offer the book for the remainder of the PISSARRO exhibition at the CaixaForum. If you are in Barcelona, make plans to join us!